I figured something important was going to be announced at the Duvel Moortgat brewery as Michel Moortgat himself was doing the presentation. 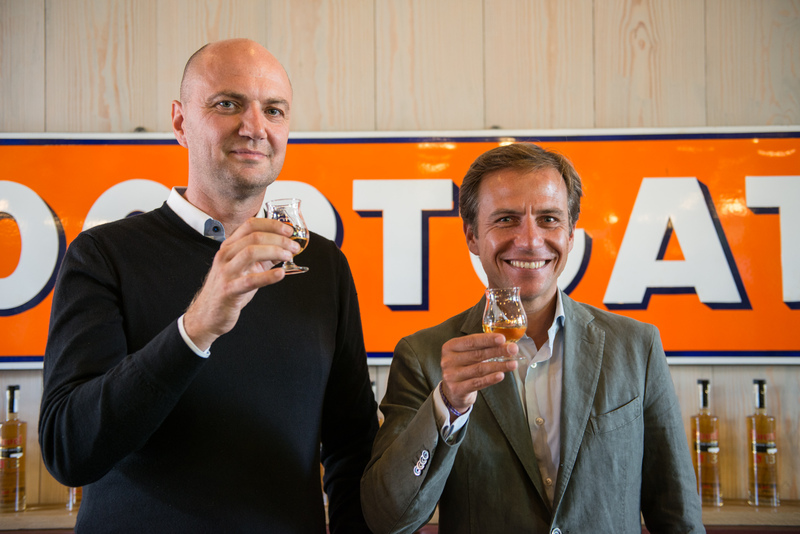 Although I wasn’t 100% sure, I did have the feeling they would be presenting a new Whiskey or Duvel Distilled as they prefer calling it (you can ask my colleagues if you don’t believe me as I told a few of them 🙂 ). 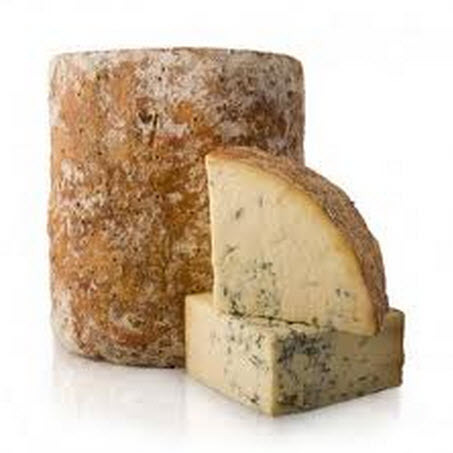 I don’t know how much you guys know about whiskey, but one important thing to know that the base ingredient for making whiskey (or Gin) is “moutwijn” or “malt wine” in English which is basically beer. 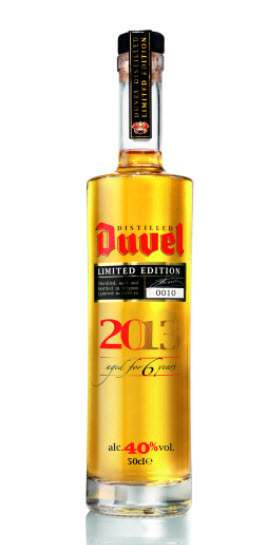 So the step for Duvel to make whiskey or a distilled beverage is not that imaginable. 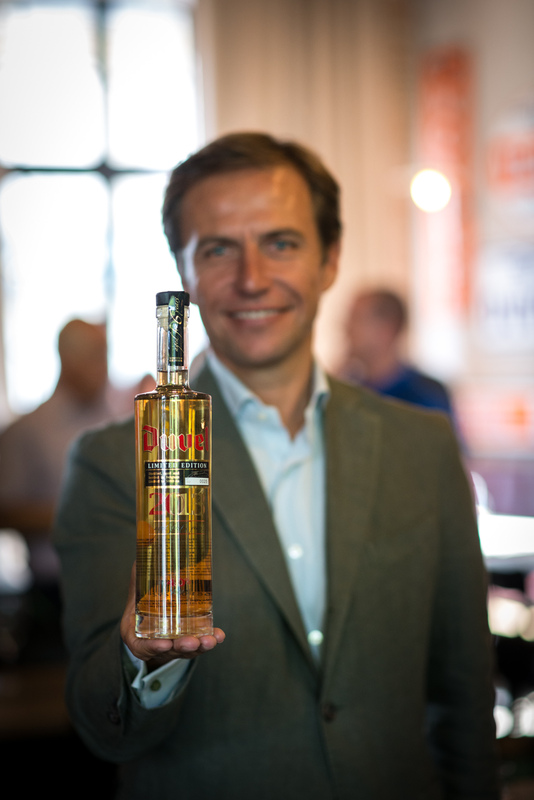 It took Hedwig Neven (Brewmaster @ Duvel Moortgat) together with a bit of help from the Distillers from Filliers 6 years to make another Duvel Distilled (last Duvel Distilled was from 2006). What makes this Duvel Distilled so special is that it is as the name might already make think is made with Duvel beer as a base. So with exactly the same ingredients with only 1 exception and that is hop. Many people asked the question why the Brewery was starting to make Whiskey or Distilled bevrages. The answer was very simple, to be creative with their own products as a base. 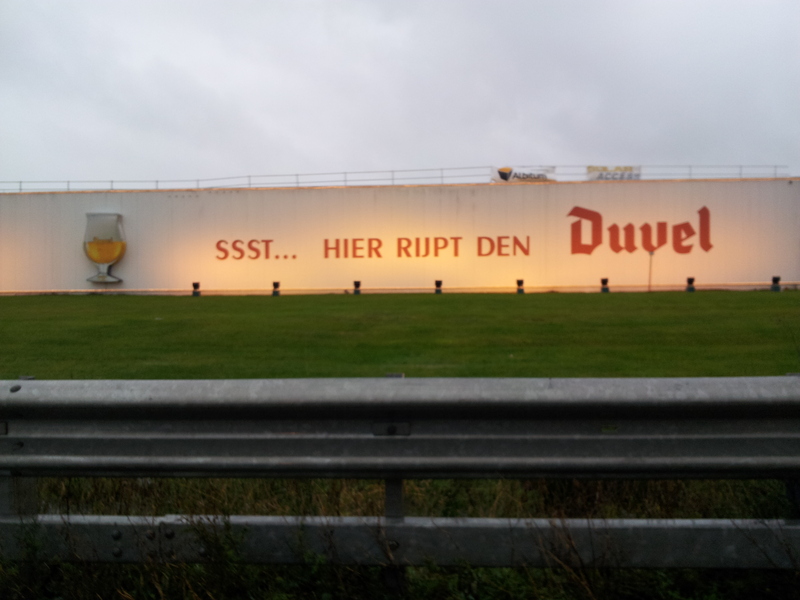 They did want to be clear that it is not their purpose to start competing against Scottish or Irish Whiskey’s or start mass producing Duvel Distilled as they respect them and admire their craftsmanship, they just do this to stay creative and make a limited amount of bottles that will only be distributed in Belgium. When it comes to the taste of Duvel Distilled I think the big difference with the traditional whiskey’s is the Peat (turf) taste as for Duvel Distilled they didn’t make use of it. I’m not an expert on strong alcoholic beverages, but it did like the taste… the Duvel distilled is a soft and “easy” to drink kind of whiskey and the perfect step to learn to appreciate and enjoy the flavors of high quality whiskey. Don’t get me wrong it is not lemonade you’re drinking the effect when drinking will slightly be different than with lemonade 🙂 and a product like Duvel Distilled has to be drunk with care and lots of enjoyment! I’m a fan, if you want to become one as well you can either subscribe (but be quick as there are only 5000 bottles) and order a 50cl bottle via their website or you get a free sample when buying 18 (or 3x6pack) of Duvel beer.